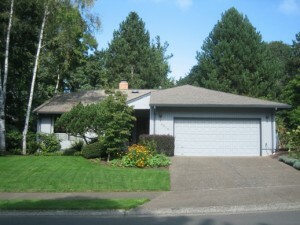 This Sunday in Lake Oswego there are 17 open houses scheduled, including my own at 4216 Albert Circle. This is a great house, all on 1-level, with some great features for $459,000. I’ll be there from noon to 2pm. You’ll find my directional signs on Bryant Rd. Please come on by!